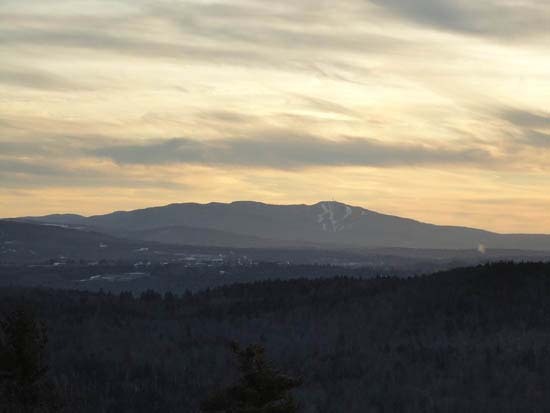 Sunapee Mountain is home to Mount Sunapee Ski Area. 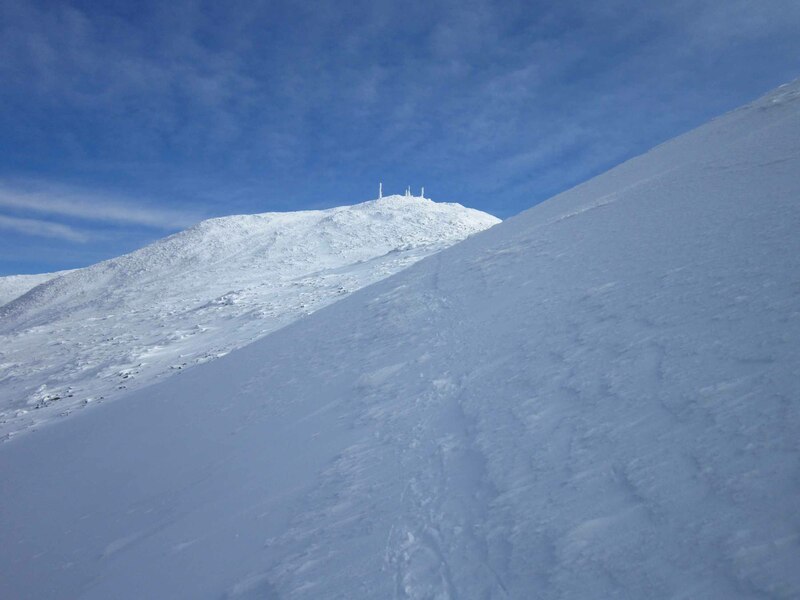 There are multiple trails of varying difficulty levels from multiple trailheads. Seasonal summit lodge, scenic chairlift.